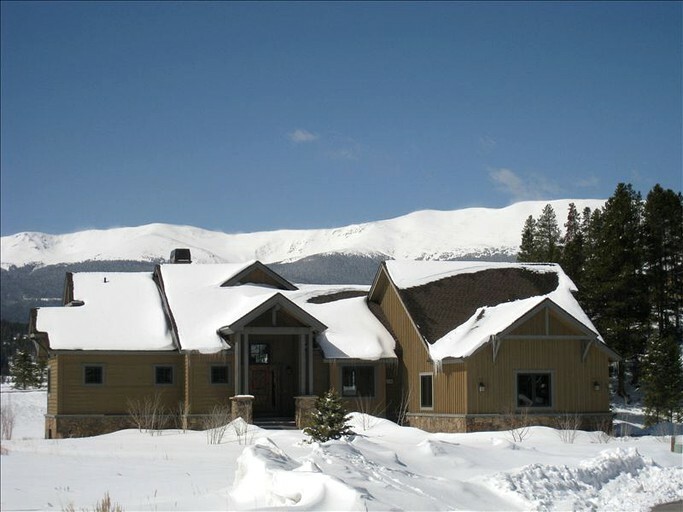 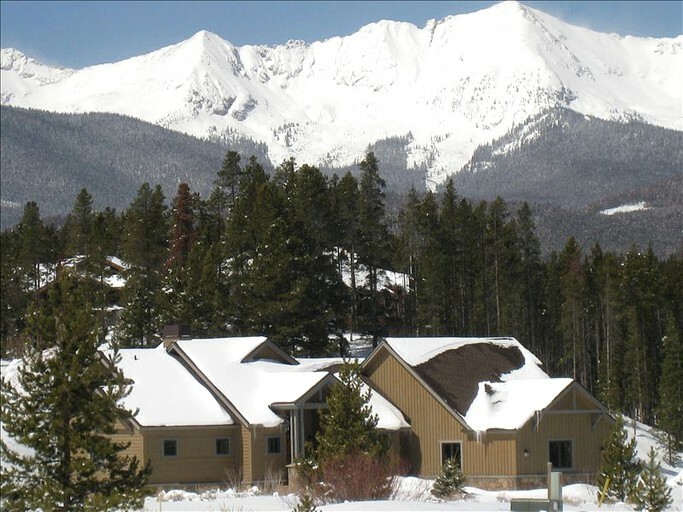 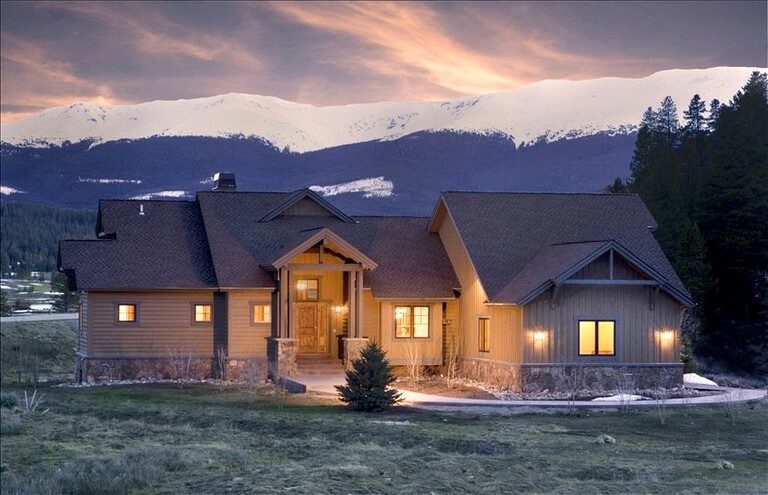 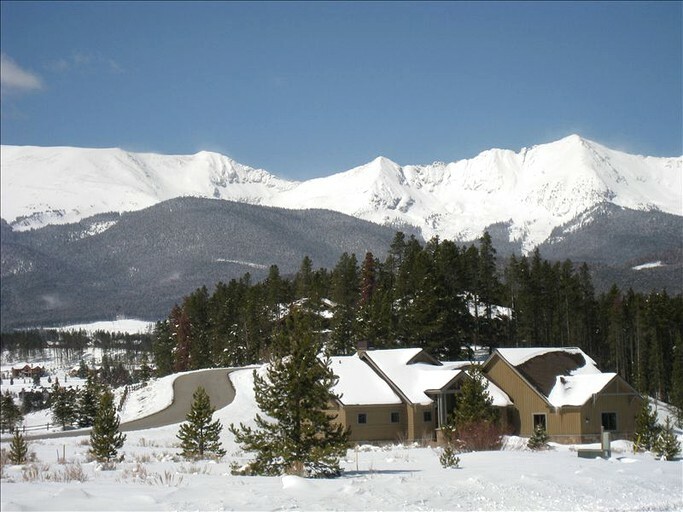 This stunning mountain cabin near Breckenridge Ski Resort is perfect for a winter vacation in Colorado. 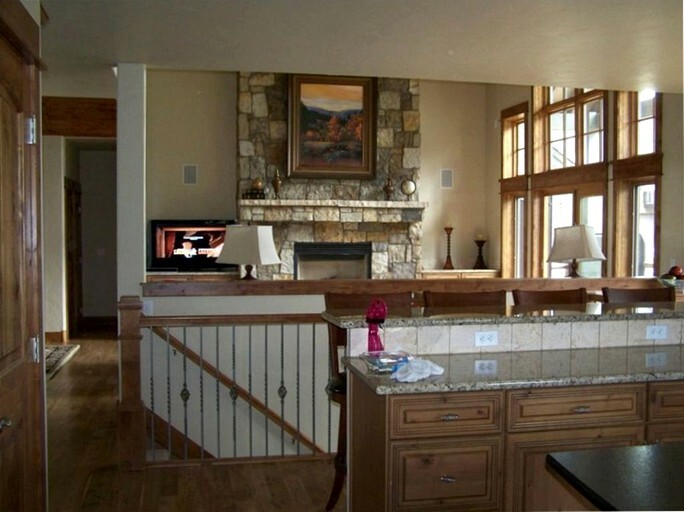 With stylish and modern furnishings, this spacious home oozes luxury. 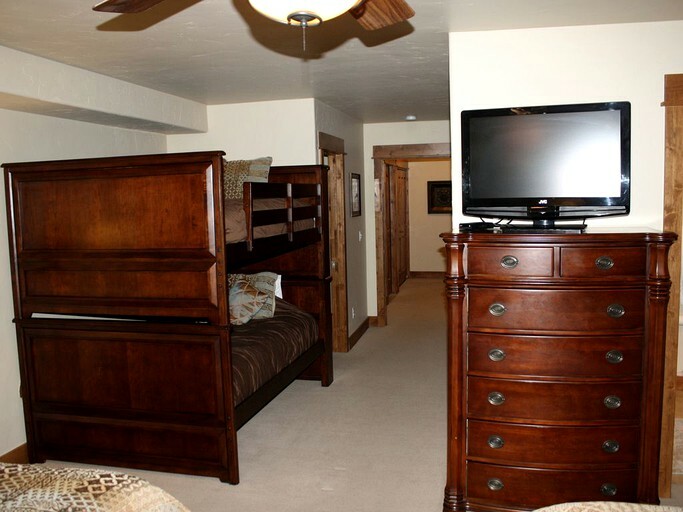 There are five bedrooms that can sleep up to 14 guests with three king-size beds, three queen-size beds, a twin bed, one pack-n-play, and one bunk bed. 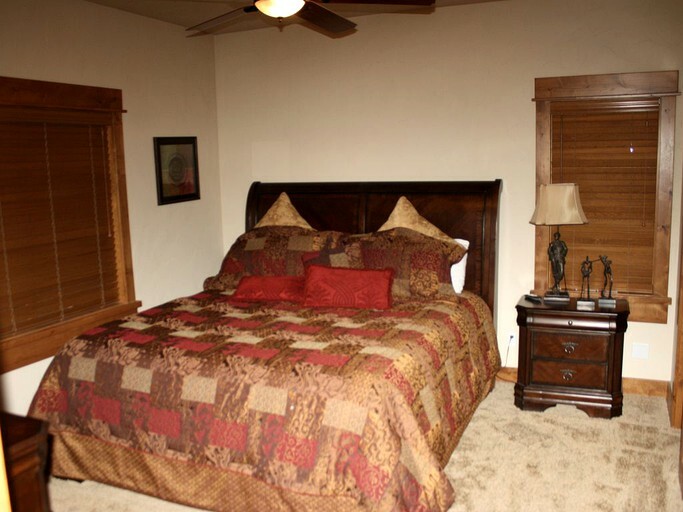 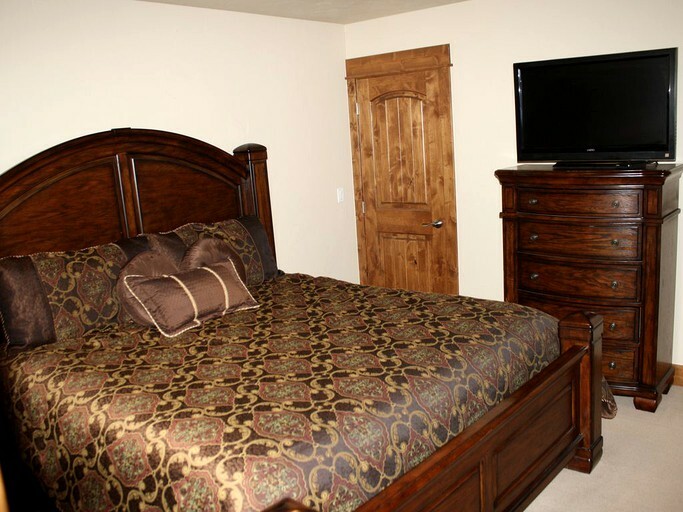 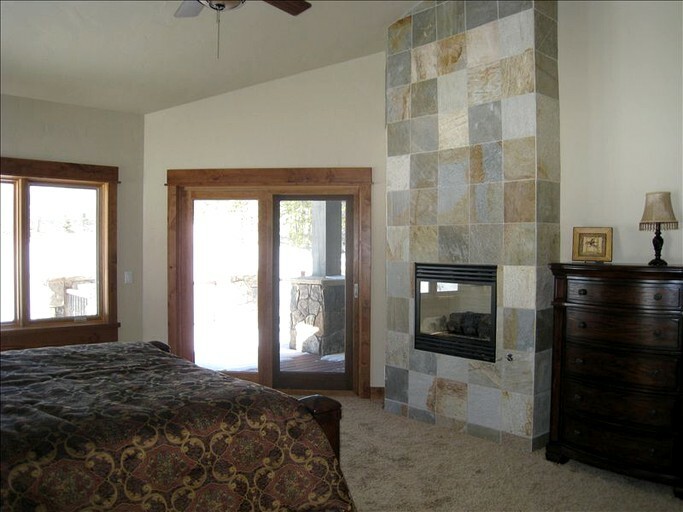 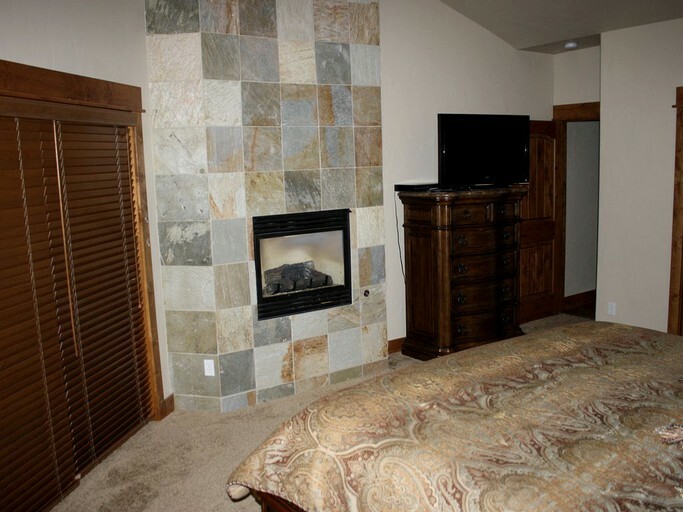 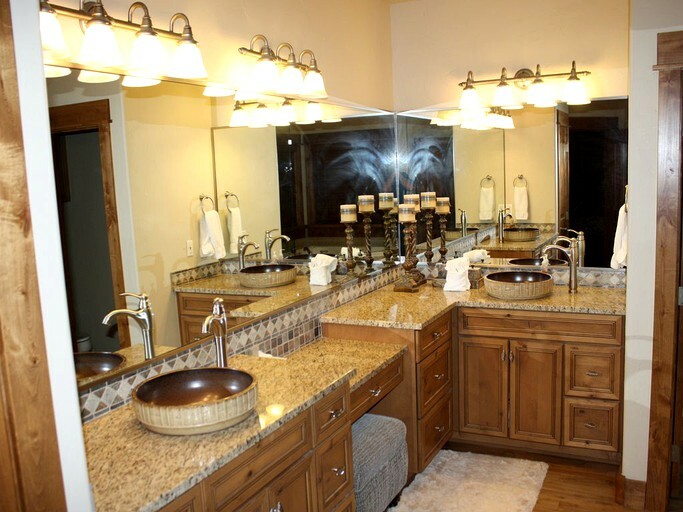 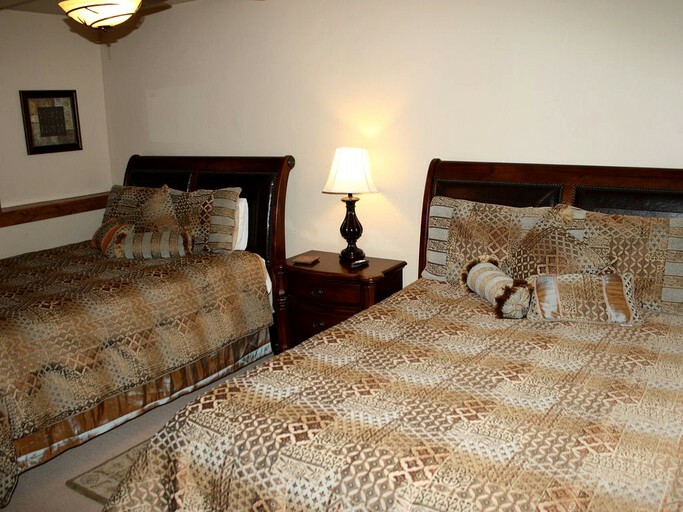 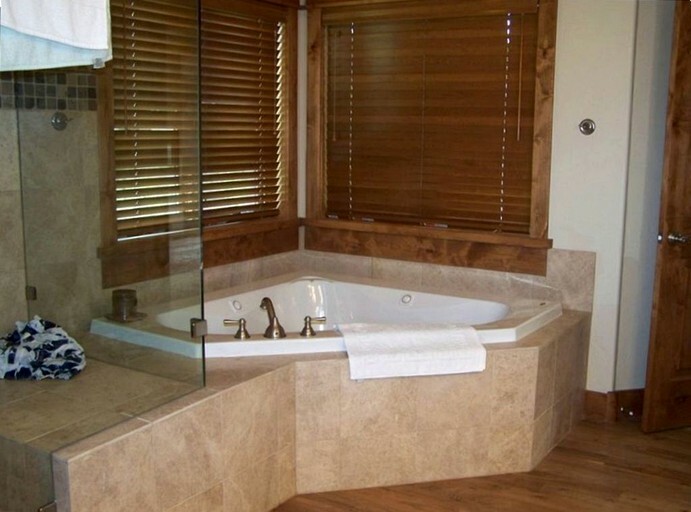 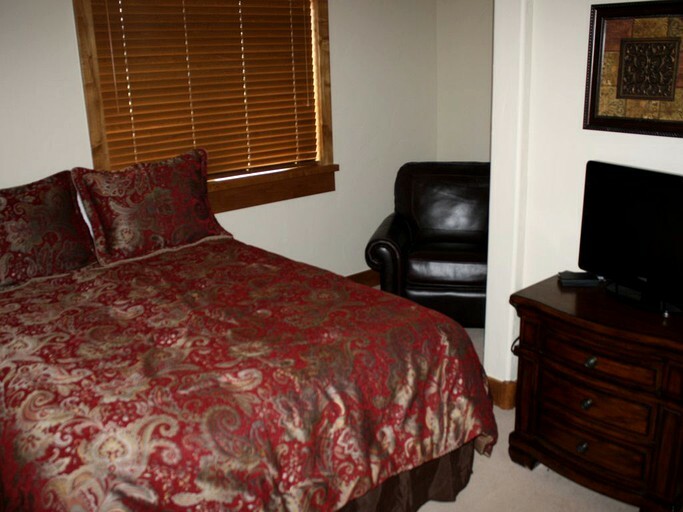 There are also four bathrooms, as well as a half bath and all linens and towels are provided. 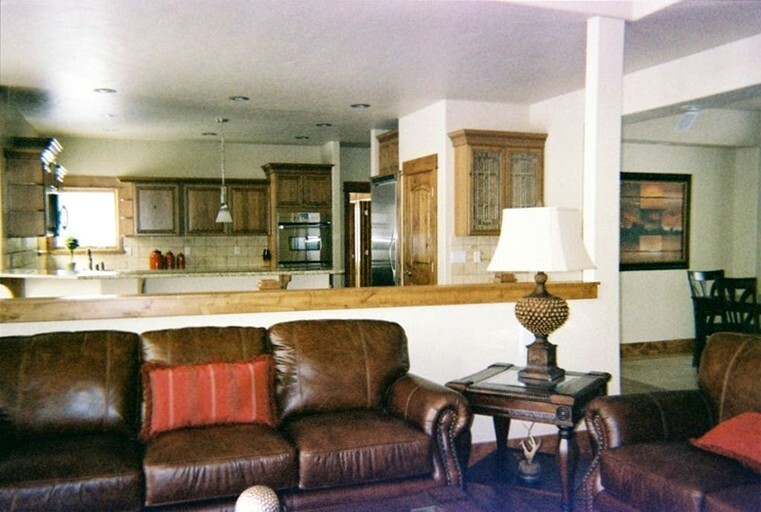 The fully-equipped kitchen has everything guests need to prepare delicious meals and there is also a snack area on the second floor. 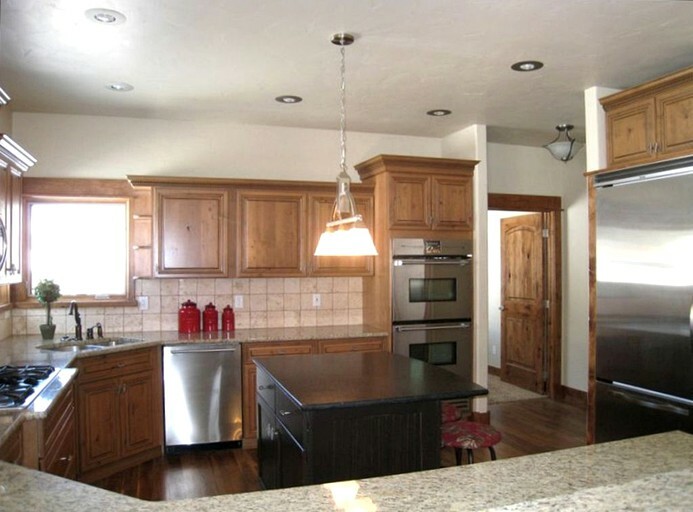 The kitchen includes an oven and stove, a refrigerator, a toaster, and a microwave. 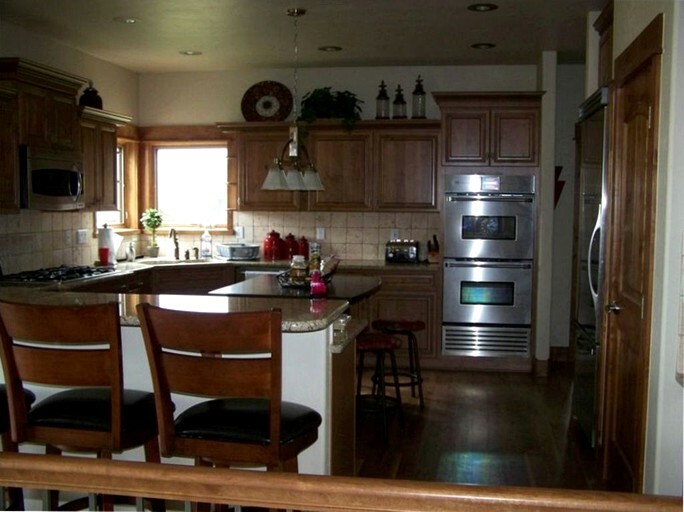 There is also a dishwasher, an ice maker, and a coffee maker. 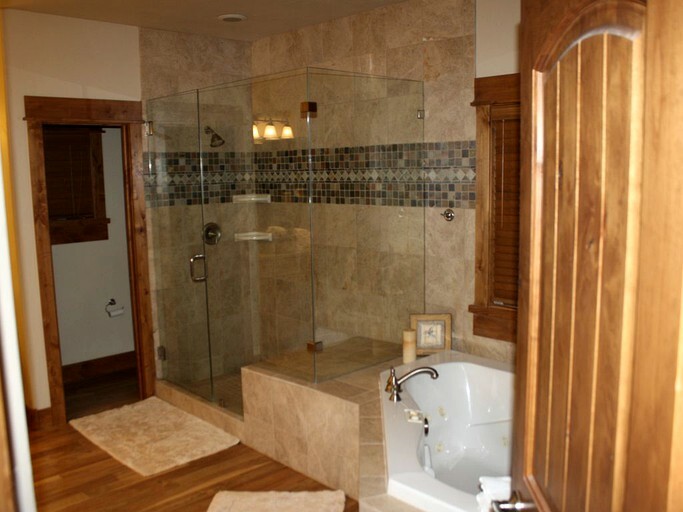 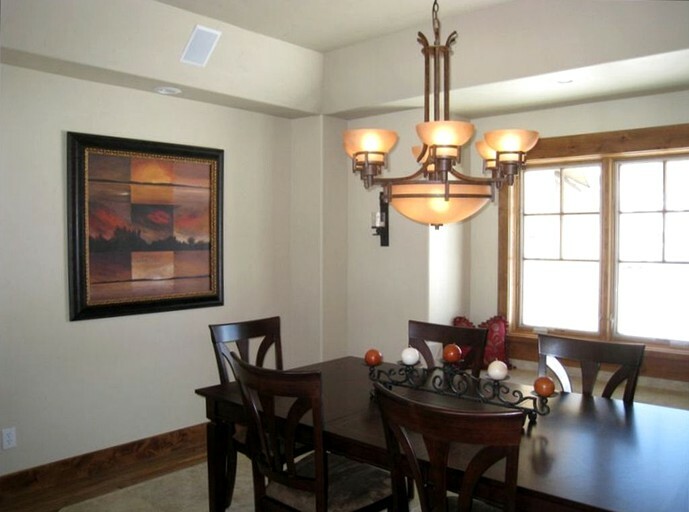 This house has a large back deck fitted with a luxurious hot tub and outdoor grill. 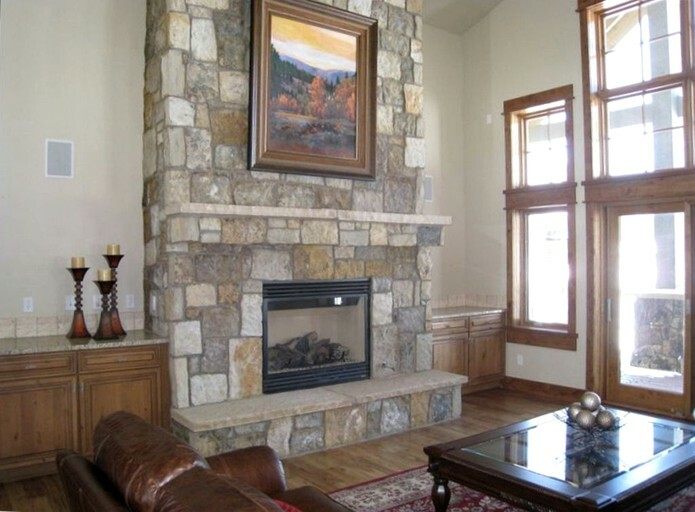 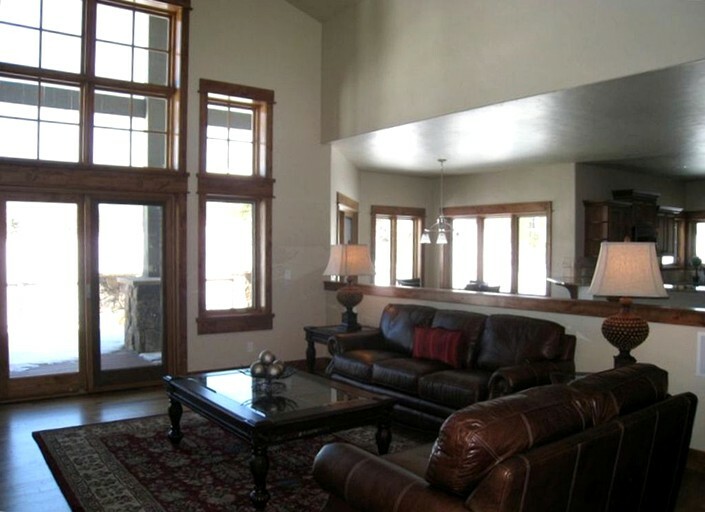 It is the perfect place to relax with a glass of wine and enjoy the stunning mountain views. 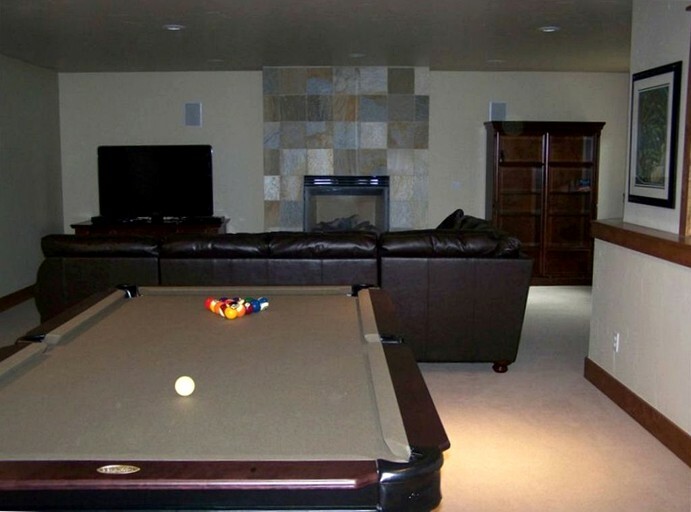 This property has a garage that can fit three cars. 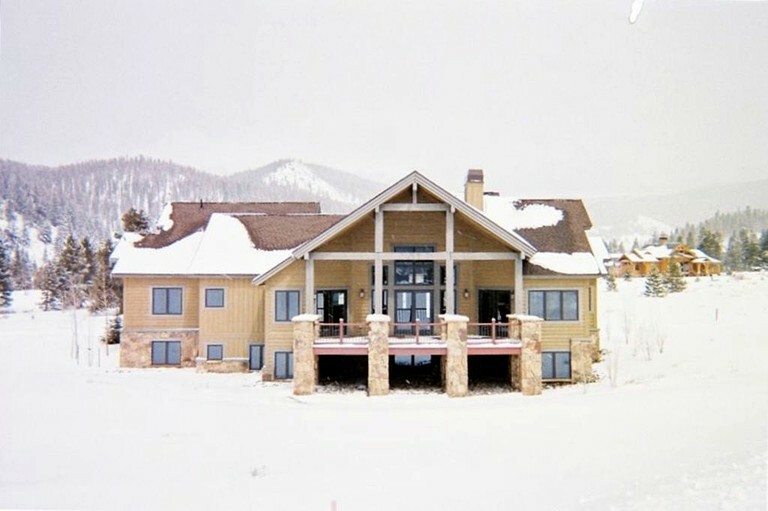 The property is not pet-friendly, and smoking is not permitted.